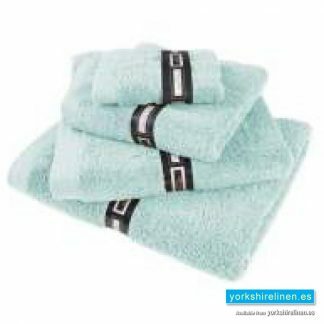 Ambassador Towels, Mint Green - Yorkshire Linen Warehouse, S.L. Our super soft, luxurious 650GSM Ambassador Towels are highly absorbent, the combed cotton makes them thick and thirsty. 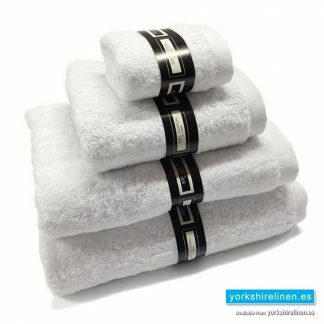 Our super soft, luxurious 650GSM Ambassador Towels are highly absorbent, the combed cotton makes them thick and thirsty. Machine washable. Can be tumble dried. 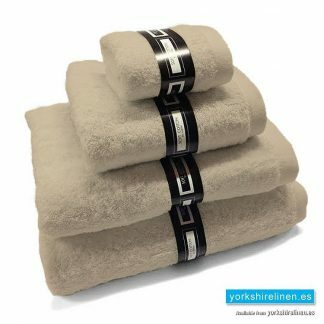 After a shower or bath, there is little better than enveloping yourself in the warmth and comfort of a soft bathroom towel. 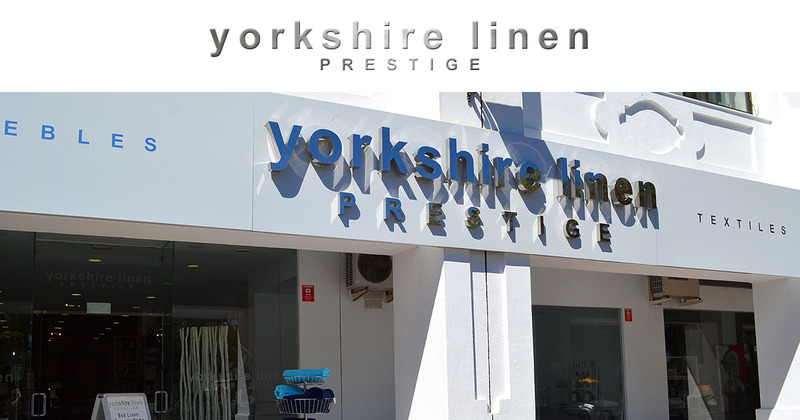 Stock up today at Yorkshire Linen Online, Mijas Costa or Marbella, and choose from luxurious towel sets and practical face cloths to fun, robust beach towel designs for a day in the sand. See all our towels, including our luxurious, Egyptian Cotton range! and lots of bedding and curtains…! Duvet covers, sheets & pillowcases, cushions and curtains. 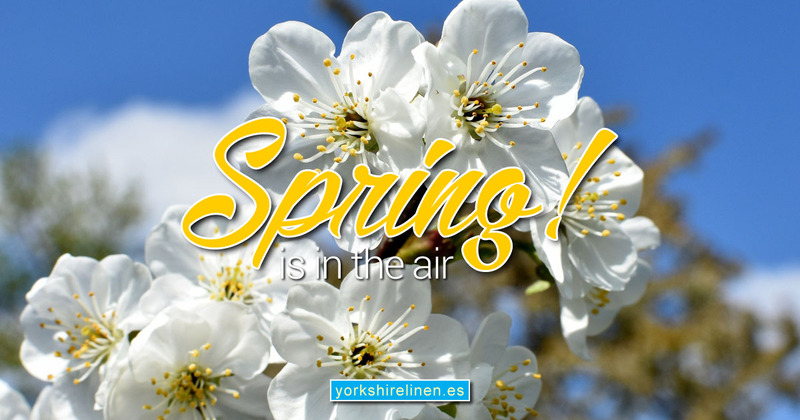 See all bedding in the online shop, or visit Yorkshire Linen Warehouse in Mijas Costa, or Yorkshire Linen Prestige in Marbella. And don’t forget our sister company, Beds & More! If you’re looking for a new bed, mattress or a winter revamp of your bedroom, we have a huge range of beds, mattresses and bedroom furniture in our shops in Mijas and Marbella. 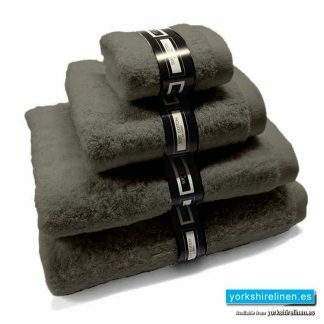 Washing used towels every week is important to maintain good hygiene and freshness. Towels that have been washed and dried properly will stay mildew-free for longer, saving you money and shopping time. The instructions below can be applied to hand towels or bath towels, with or without a washing machine and dryer. Wash used towels about once a week. 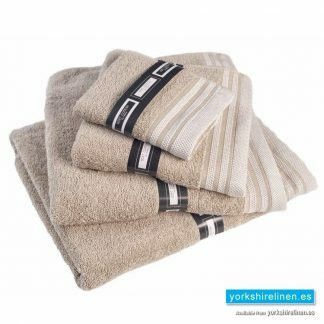 Some manufacturers and home advice columnists recommend washing your towels every three or four days, but if your towels are kept in a ventilated area away from steam, you can keep them fresh with a wash once every week or so. If your towels develop a new smell, or if you live in a damp climate where mildew thrives, you should wash your towels every few days. Wash towels separately from other clothing (optional). Towels tend to absorb colors of other clothing, shed lint, and trap smaller clothes items, which results in a less effective wash. While it’s fine to mix loads if you’d like to save money, time, or energy, be aware that a separate towel load will produce best results. You may wish to wash your towels separately if you used them to clean up a particularly filthy mess, so you don’t expose your clothing to stains or germs. 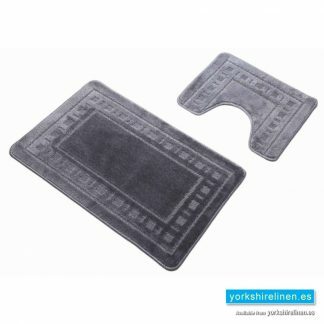 Questions about the Ambassador Towels, Mint Green?